A Guest Lecture programme was organised by the Dept. Finance for the Final Year students of PGDM Finance. 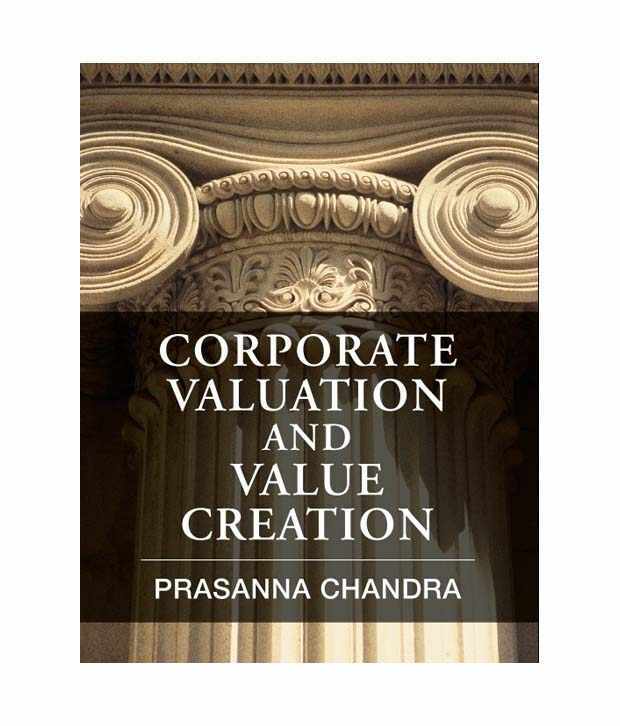 The guest for the lecture was Mr. Prasanna Chandra authored the book Corporate Valuation and Value Creation. The talk commenced with a few welcome words by Dr. Sridevi, Head of the Department of Finance. Mr.Prasanna Chandra gave his presentation on the topic of Business Valuation and Its Application. He explained the students about Application, Components, etc. The students found the session to be highly informative and useful with interaction and doubt solving .Nearly 50 students got benefitted through this programme. The programme came to the end with the vote of thanks proposed by Dr. Sridevi. The experience was memorable and gave us a lot of insight into the subject.